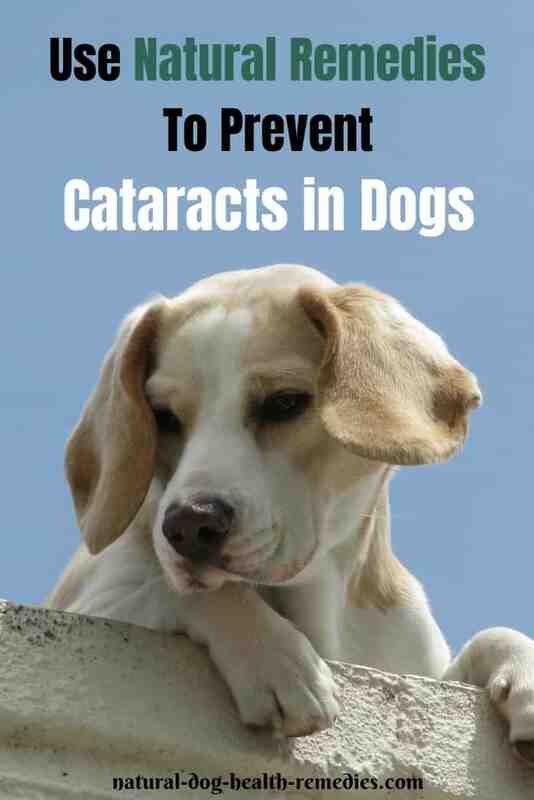 Cataracts are rather common in dogs. The most common cause of canine cataracts is diabetes, and many dogs with diabetes develop canine cataracts and will go blind within one year! One common cause of diabetes in dogs is obesity. Therefore, to prevent your dog from developing diabetes and cataracts, make sure that your dog is not overweight. 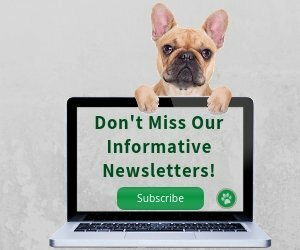 Eye Drops for Dog Cataracts? Note that right now the only way to cure cataracts is surgery. Recently, there are some eye-drops on the market that claim to "guarantee" reversal of cataracts in dogs. These drops typically use herbs and/or a compound called N-acetylcarnosine (NAC). There are scant studies (I found this one) that showed NAC has potential in treating cataracts. However, another more recent study stated that "there is currently no convincing evidence that NAC reverses cataract, nor prevents progression of cataract." Some ophthalmologists (such as Dr. Joseph Horowitz at UCLA) explain that not all cataracts are the same. Depending on how mature the cataracts are, some are so hard that eye drops simply cannot penetrate and break down the compounds causing the cataracts. Dr. Horowitz's explanation makes sense to me. Since I couldn't find more convincing studies, and haven't used any of the products, I would not recommend any such drops as a dog cataract "cure". Maybe the drops could slow down the progression of cataracts, or may even reverse early immature cataracts. However, I think it would be rather irresponsible to claim that such eye drops "guarantee" curing dogs of their cataracts. 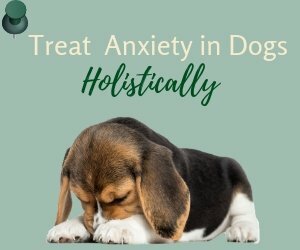 For dog parents, we have to be more aware of such claims and not get our hopes up too high! 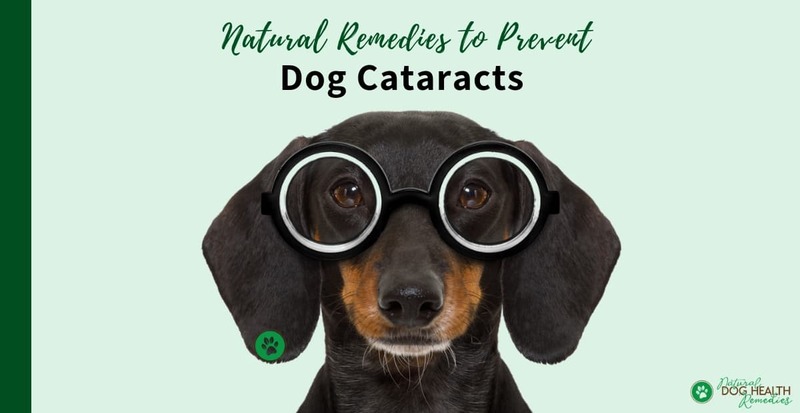 While natural remedies such as herbs and vitamin supplements cannot cure or get rid of cataracts in dogs, they are effective in helping keep your dog's eyes healthy, which in turn may prevent or delay the onset of canine cataracts. Also, by using a holistic approach, we may be able to slow down the progression of cataracts. Since canine cataracts are often caused by toxicity and oxidative stress, it makes sense to counter the effects of toxins and free radicals in the dog's body before they can do any damage to the dog's eyes. To remove toxins and free radicals from the body, supplements of antioxidants are essential. Dogs with cataracts have been found to have lower levels of glutathione and the antioxidant ascorbate than healthy dogs. Coenzyme Q10 such as Only Natural Pet CoQ10 For Dogs and Cats . Carotenoids and Vitamin A. One good source of vitamin A is cod-liver oil. Fresh vegetables, such as carrots and kale, are rich sources of antioxidants such as carotenoids, flavonoids, and lutein. Be sure to chop up some fresh veggies and include them in your dog's daily diet. Developed by ophthalmologists, the product is said to support eye health and vision. It contains antioxidants such as vitamins B, C, and E, as well as Omega-3 fatty acids, Coenzyme Q10, lutein and zeaxanthin (carotenoids), and more. This supplement may be able to slow down the progression of cataracts (and other eye problems such as macular degeneration and glaucoma). Note again that this supplement cannot cure your dog's cataracts - you may still need to consider surgery - but it may be able to lessen ocular damage and hopefully "buy some time" in which your dog still has functional vision. Bilberries contain rich sources of flavonoids, which have antioxidant properties. When taken in capsule forms, they can protect the eye tissues. Bilberry contains anthocyanosides which help strengthen blood vessel walls and reinforce connective tissue. This can improve blood circulation in the small blood vessels found in the eye. With better circulation, the eyes are getting more oxygen and nutrients and are therefore more healthy. It has also been found that anthocyanosides in bilberries have a unique affinity for rhodopsin, which is a photosensitive pigment in the retinal rods (retinal rods are responsible for night vision and adjustments to light and dark). Athough research has not been done on pets, research on people has found that bilberries, when mixed with Vitamin E, can stop clouding of the lens in 97% of people with cataracts in their early stages. 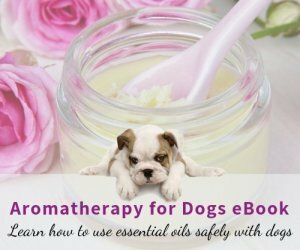 Since this herb is safe for dogs, why not give it a try?